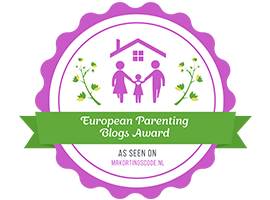 Quick post…I received my one of these today! ﻿Feeling frumpy! Love the dress but my bump wanted to show majorly! The fab bag from Primark my mum bought me for ONE POUND. ﻿My bargain from Boots – 75p! The built in dressing table. Steve thinks hes putting a tv on there. I disagree. Its only small..it NEEDS to be covered in cosmetics. Another obligatory posing picture – this time in the bathroom. Lots of space to put everything…can’t wait to see how our tv looks there..
﻿LOVING my new mirror, my Mum doesn’t look overly impressed though. ﻿The gorgeous fruit we picked at the Pick Your Own..raspberries, redcurrants & blackcurrants..unfortunately, there were barely any strawberries left. We passed by an ostrich farm selling burgers, sausages etc. 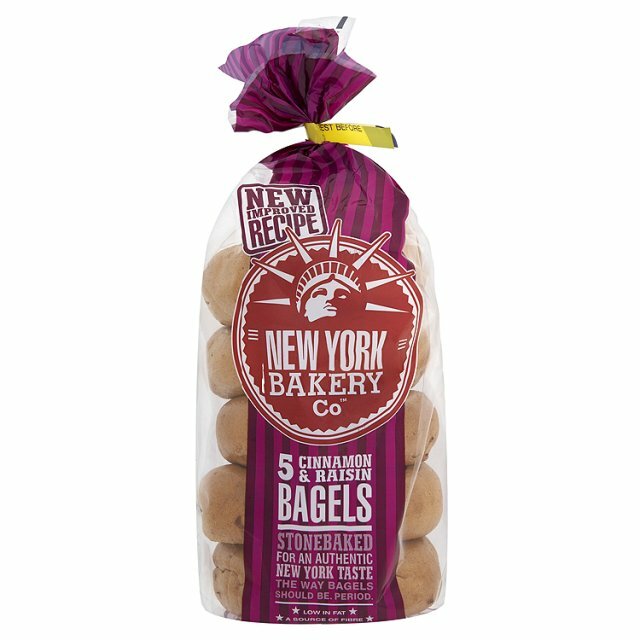 Steve went to enquire about prices, and came out with these. Disappointed to tell you that they taste like normal sausages. Worth a try though. 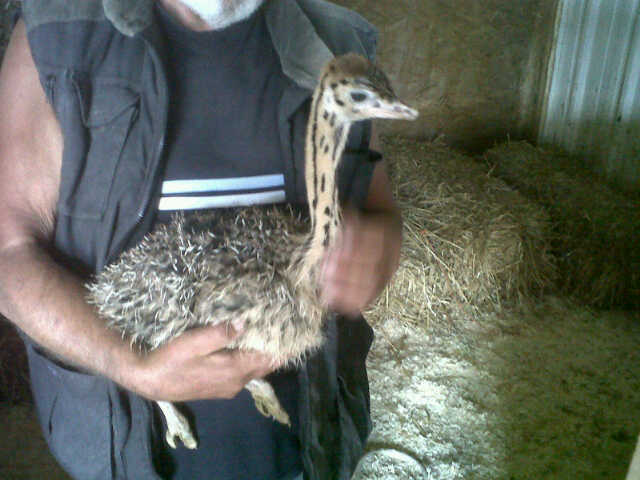 ﻿Don’t worry, this wasn’t the ostrich we ate. This little thing was just a week old….. how adorable? The fantastic crystal cut glasses Jamie gave us. I have spent most of my evening sorting out the upstairs of my cottage ready for our move in a couple of weeks. Keep pile, charity shop pile, bin pile. Quite happy actually, haven’t kept too much stuff…I’m starting to shake off my hoarding habit…woo! 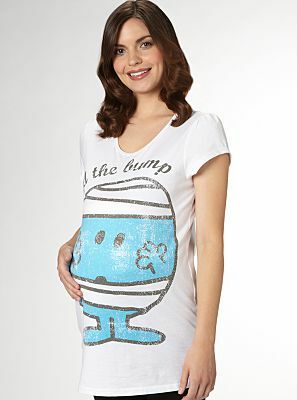 However, just as I’ve got rid of a load of clothes, I’ve just persuaded Steve to buy me a few maternity items from New Look and Asda. I shall post some pictures of my new clothes once I receive them. What have you all been doing today? On one last note, STEPS ARE REFORMING. This news actually made my day, as I was having a pretty rubbish day today tbh. Who’ll come with me to come & see them? Image sourced from here but edited by me. 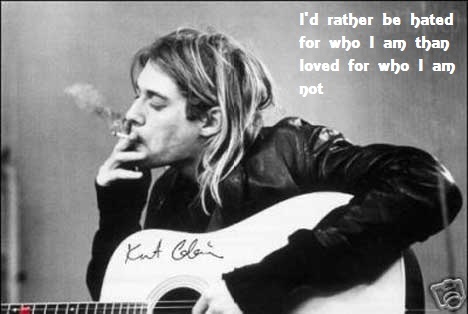 Possibly the truest words ever spoken by anyone. Images 1-4 sourced from Google, Image 5 from Charlotte’s blog , Image 6 from River Island’s website (girls section) and Image 7 from the Me+Zena website. I am well aware that I am extremely behind the times with a few things haha. 1. 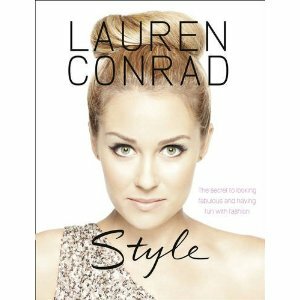 Lauren Conrad ‘Style’ – the world and his wife seems to have a copy of this, it’s like a bible apparently. However, I was never really interested until I managed to flick through a copy the other day, now I’m hooked! 2. 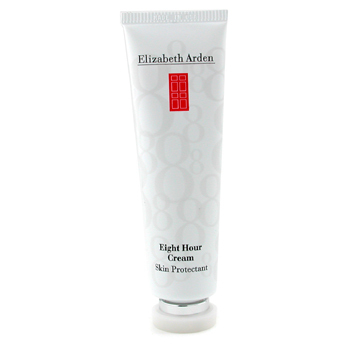 Elizabeth Arden 8 Hour Cream – Again, everyone seems to own this product, however having recently bought the lip protectant from the range after worrying about the cost for so long, I now want to add this to my collection and see if it works the wonders for me that it does for everyone else! 3. 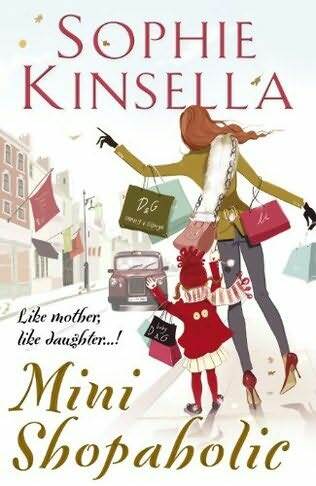 Mini Shopaholic – I am pretty disappointed I don’t own this yet. I’m sticking to my guns though, as Steve promised me it & I will not buy it for myself! I own all the Shopaholic series, and I can’t wait to see how the story develops. 5. Charlotte blogged earlier (find the link above) about her heart pillow creations & I’m in love with them. In fact, as soon as I saw her post, I actually BBM-ed her to tell her that I wanted one 🙂 How gorgeous are they? 6. 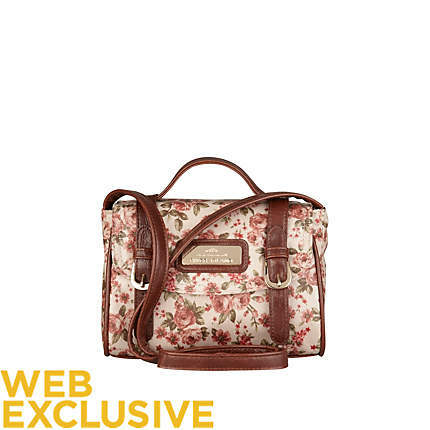 River Island satchel – I saw this on the girls section of the website, and as you can see from the picture above, it is a ‘web exclusive’. As it is in the girls section, I don’t expect it to be a massive satchel, quite tiny in fact, but for the price of £15 that I saw it advertised for on the site, you can’t go too far wrong! 7. Me + Zena ring – I always take a look at the Me + Zena website, however I rarely have the money to buy anything at the minute. I own one piece of jewellery by the brand, which I bought with the £25 Spoiled Brat voucher that I won over at Mai’s blog a few months ago. 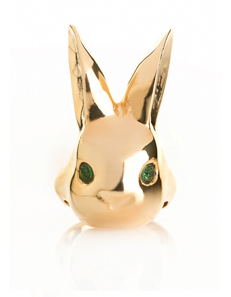 That said, this would be a welcome addition to my jewellery collection. What are your Wednesday Wants for this week?